A daily reminder of the importance of your wonderful family and the love you share. 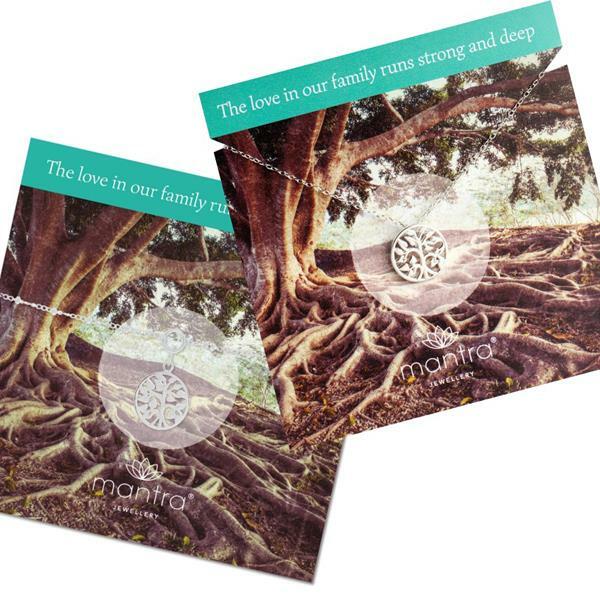 The family tree mantra is the perfect gift for anyone who cherishes their family ties. 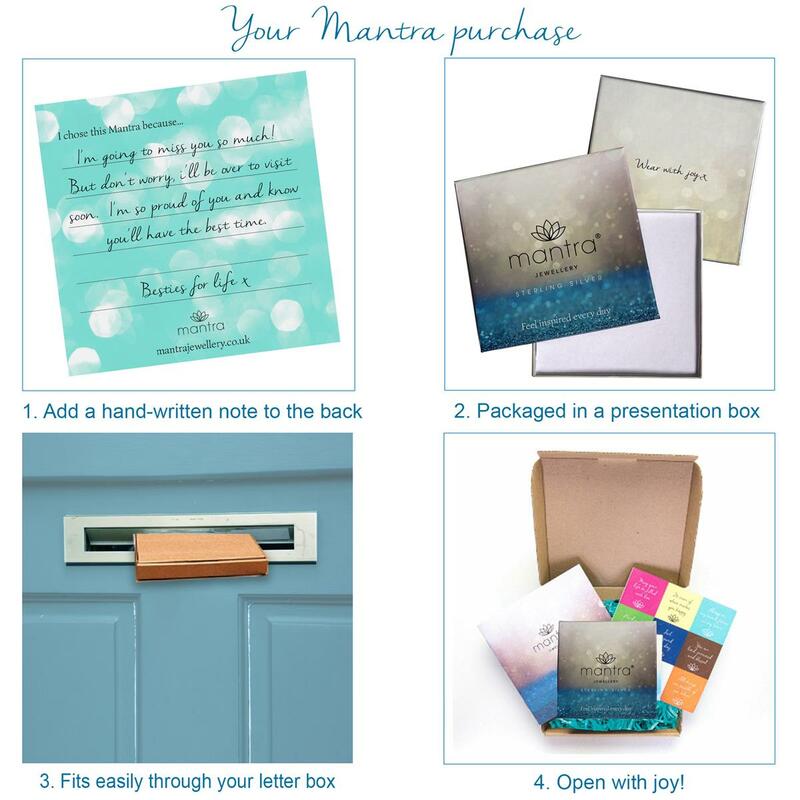 The perfect gift for your mum or any of your family members | a beautiful mantra to celebrate the arrival of a new member. 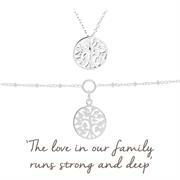 This gift set includes our Family Tree Bracelet and matching Necklace. The tree is steeped in history, its trunk strong and its leaves reaching upwards. 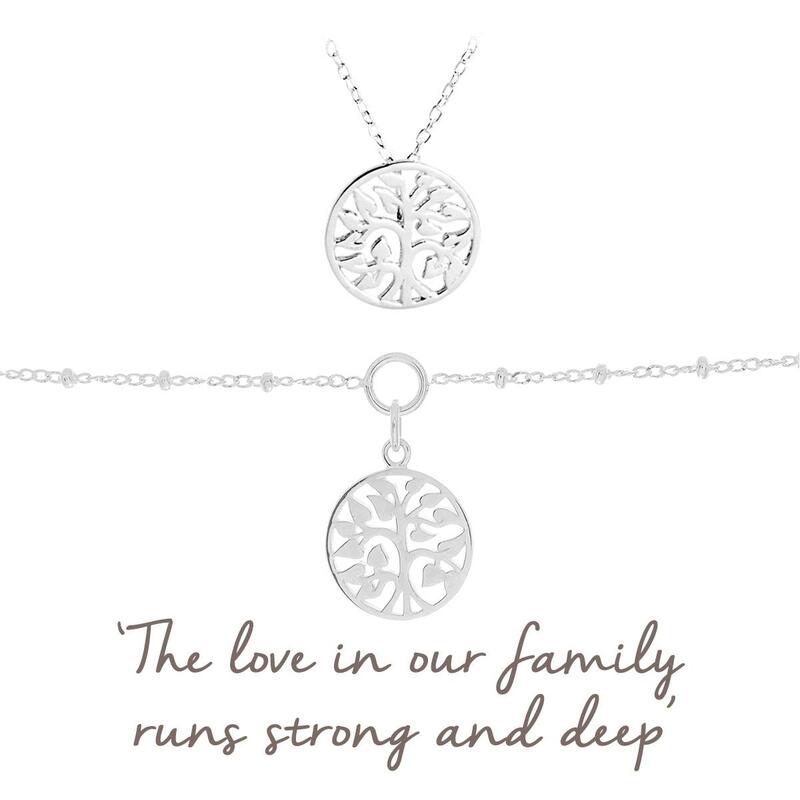 Trees represent the past and the future, and the on-going cycle of life - which is why we chose it to represent the unbreakable bond of family. 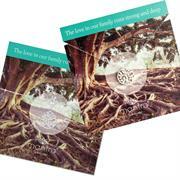 The perfect Mother's Day or birthday gift for Mum, or a gift to any of your family members.